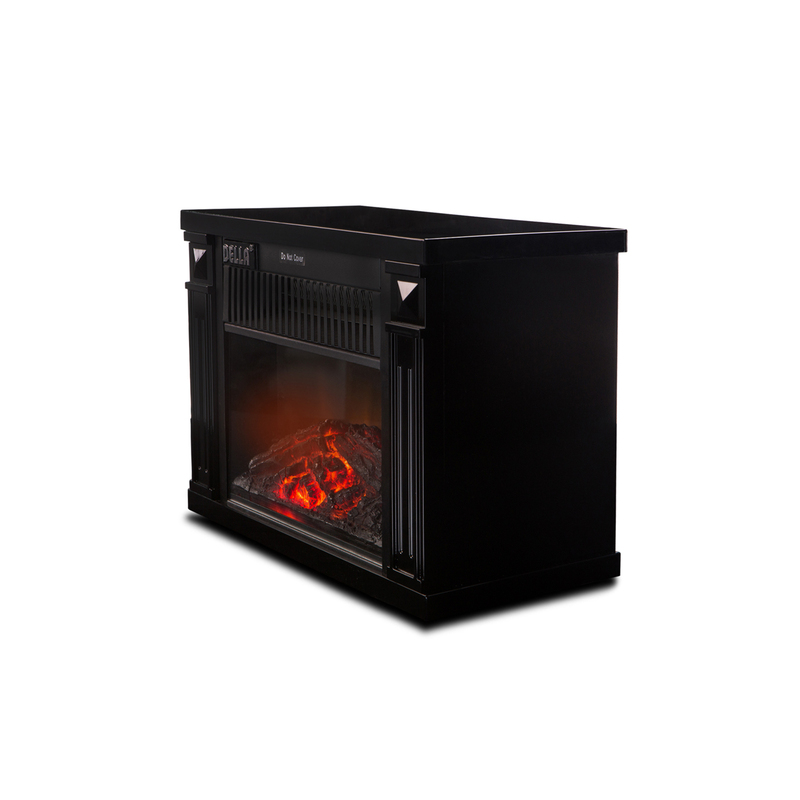 It is perfect for zone heating and is low on energy use, so you can turn down the thermostat this winter. Realistic flame effect with glowing log and ember bed can operated with or without heat, providing the ambiance of a gentle rolling fire all year long. Perfect for a guest bedroom or studio apartment, where space is limited or you plan to use it to heat a particular space that doesn’t get used regularly. Small enough to fit on any desk, bookshelf, entertainment center, or night stand, it will still be the focal point of any room. 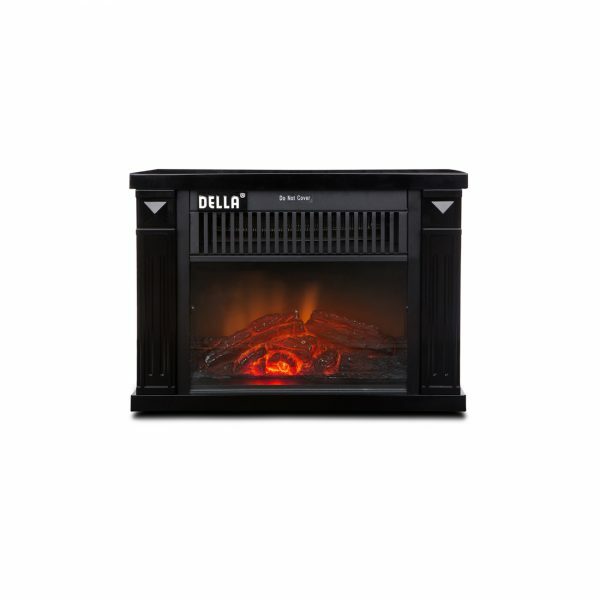 This is a cute and small electric fireplace that is perfect for any work space or home. 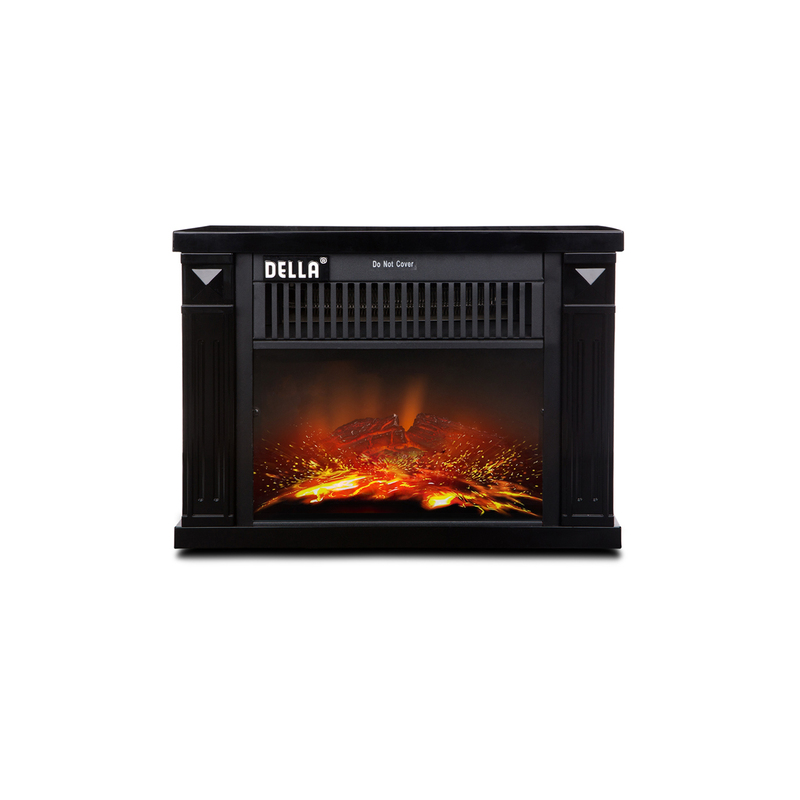 It can accent your home and work decor while providing a nice warm glow.